Some good news definitely exists, Cesare Previti is in jail. 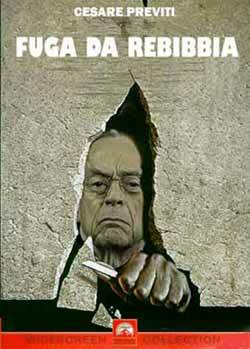 Grillo: "The psychodwarf has not been seen at Rebibbia for fear of being made to stay there. He sent a telegram with a greetings pizzino: “See you at home on Tuesday”."